You can contact the author of Virtual Belfry (Doug Nichols) by any of the means listed below, preferably by email. When doing so, please include the licence key that was provided with your copy of the program. 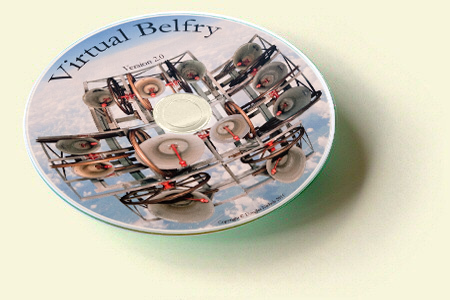 Send an email to doug@belfryware.com. If you have an email address, please provide it. The author can be contacted by telephone on +61 3 6234 9391.